anointedheels: Be grateful where you are now! 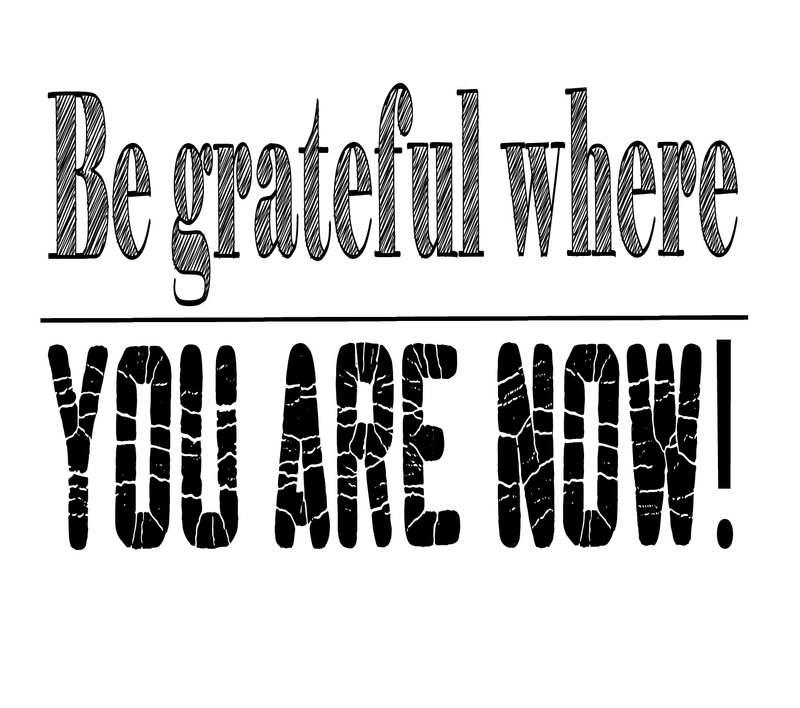 Be grateful where you are now! "To be great you must first be grateful!" I don't remember exactly where I read this but this little nugget stuck with me. Gratefulness goes hand in hand with greatness. 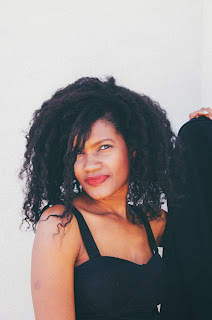 Being grateful and content while chasing your dream sometimes can sound a bit contradictory because how are you going to chase your dreams if you are already content where you are? Being content is not being complacent! Being grateful where you are now is not going to render you complacent and lazy. Being grateful is making the decision to enjoy what you have now. Be thankful for where you are now. Being content is choosing to be happy in this season of life. There is a grace for each season, there are beauty and something to be admired in each season. Make the decision to find "it" and cherish it now!